Good news! 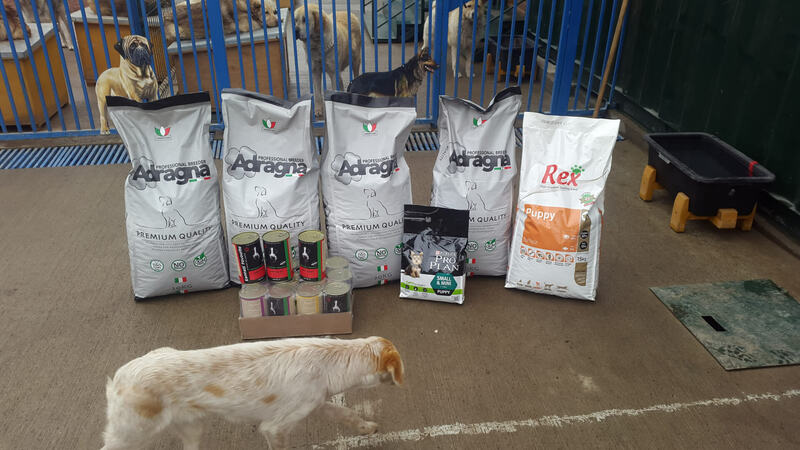 Pet food has been delivered to Tamaz Elizbarashvili’s dog shelter in Tbilisi, Georgia! Huge thanks to everyone that helped! 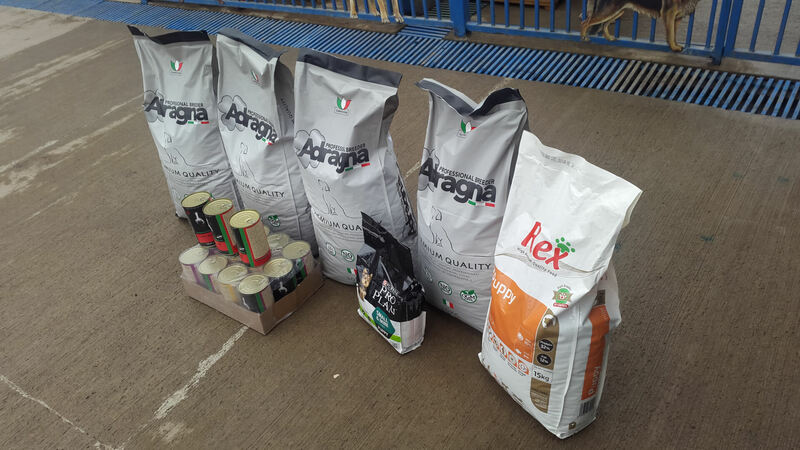 The amount of support of the shelter has been overwhelming and more pet food deliveries are to come! 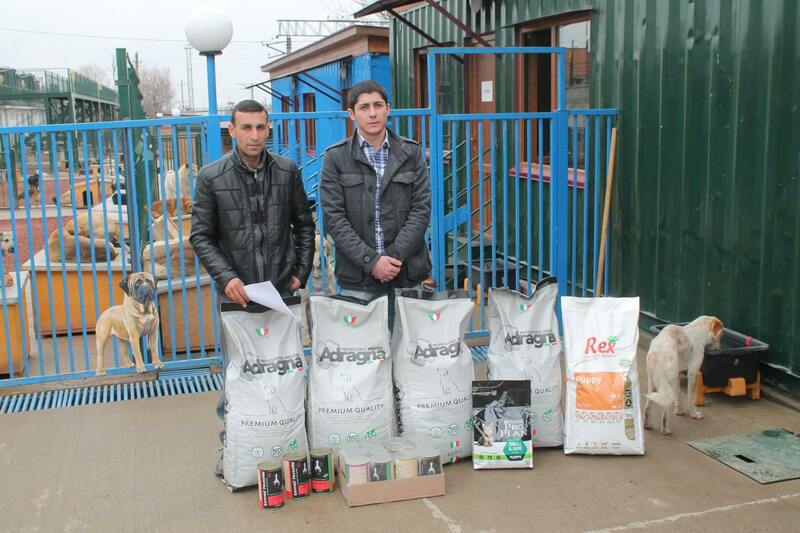 See what pet food has been delivered and click the button below to buy more food for the shelter in Tbilisi. New feed delivery to the Estonian shelter "Saaremaa"